Hi! My name is Megan Englund! I am from Grand Junction, Colorado and I am so lucky to have an amazingly supportive husband and a spunky, Disney lovin’ two-year-old little girl. My love for Disney started as a young child. My parents took my sister and I to Walt Disney World or Disneyland almost every summer since I was about 9-months-old. We created so many magical memories and spent some great quality time together. I love everything that Disney stands for: fun, memories, love, dreams, kindness, acceptance, integrity and the list goes on, but you get the gist. 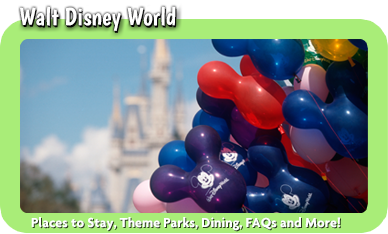 I want to share all of the amazing things that Disney has to offer with you! I am a former Walt Disney World cast member who participated in the Disney College Program back in 2010. I made magic in the heart of Magic Kingdom at Liberty Tree Tavern (Walt Disney World). Disney’s slogan “go above and beyond” has stuck with me ever since. 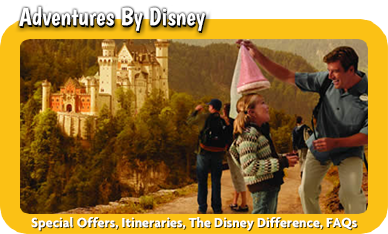 If I am so lucky as to plan your Disney vacation, my promise to you is to go above and beyond your expectations creating a once in a lifetime experience for you and your family or group. What qualifies me to plan your vacation? I have over 10 years of experience working in customer service, hospitality and business. I have a bachelor’s and master’s degree. I genuinely love Disney and planning vacations. I am a hard worker and truly care about making you happy. Not to mention, I have been to Disneyland and Walt Disney World more times than I can remember and have even sailed the high seas with Disney Cruise Lines. When it comes to Disney, I know my stuff! 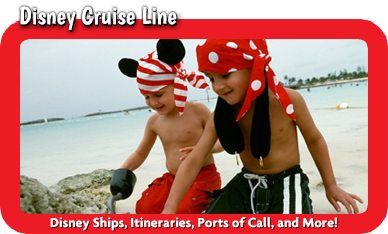 Did you know that MickeyTravels agents plan your Disney vacations for free? Let me take the hassle out of making reservations and timing things just right to get you what you want out of your experience. I am available to help you before and during your trip. I plan each and every Disney vacation as if it were my own. This is not something I take lightly. My services are completely free! I will get you the best price available and continuously monitor for better prices. I will communicate with you in a timely manner. I will make reservations based off of your wants and needs. I will use my experience to help you plan the best days possible. I will plan your vacation as if it were my own. I will make this process fun! 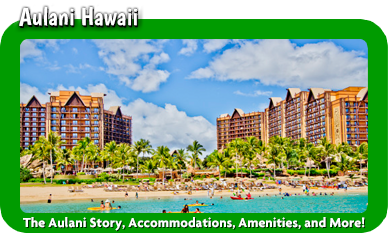 If you would like to learn more or book your vacation with me, please contact me at 970-260-2434 or email me at menglund@mickeytravels.com. 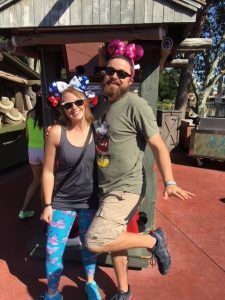 So thankful for Meghan’s guidance and recommendations on our recent, and first ever, Walt Disney World trip. Highly recommend!! Friends! 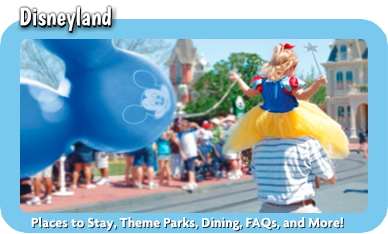 If you are looking to plan a Disney trip let Megan Englund help! She planned our vacation and is absolutely amazing! Thank you Carly Kennedy for the referral!